Yes,I remember the candy bowels in the liveing room.It was a wonderful time to grow up in. THEY were GOOD.LOVED THEM!! I aways got the chocolate ones. 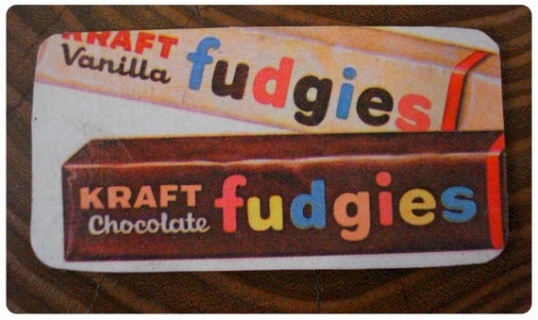 These were among my all-time favorite candies, so naturally they were discontinued.